Some people will pay a lot of money for memorabilia, especially when it’s associated with tech luminary Steve Jobs. A job application form filled out by the Apple co-founder in 1973 is being put up for auction next month with an estimated value of over $50,000. The single-page form, which is for an unspecified position, features several spelling and punctuation errors from the former CEO of what is now the world’s ninth-largest company by revenue. 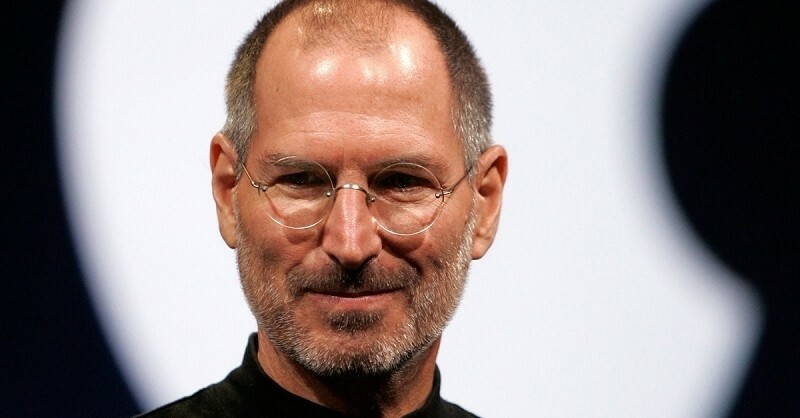 Listing his name as “Steven Jobs,” and an address as “reed college,” the Oregon college he attended briefly, Jobs filled out the “Special Abilities” section with: "tech or design engineer. digital.-from Bay near Hewitt-Packard," instead of Hewlett-Packard. Written three years before he founded Apple with Steve Wozniak and Ronald Wayne, Jobs does say he has a driver’s license, but adds that his access to transportation is “possible, but not probable.” He notes his skill with computers and calculators and wrote “none” in the section that asks for a phone number. A number of Jobs’ personal items have gone on sale in the past. His leather jacket sold for $22,400 in 2016, while a magazine he signed went for over $50,000 last year.